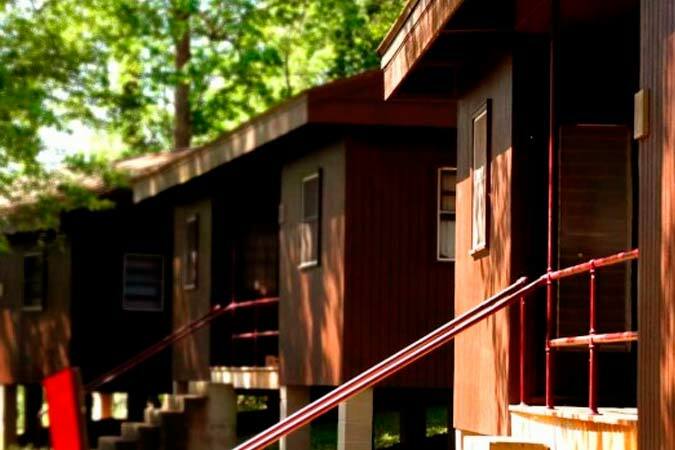 Camps Airy & Louise offers the perfect venue for your next overnight retreat. 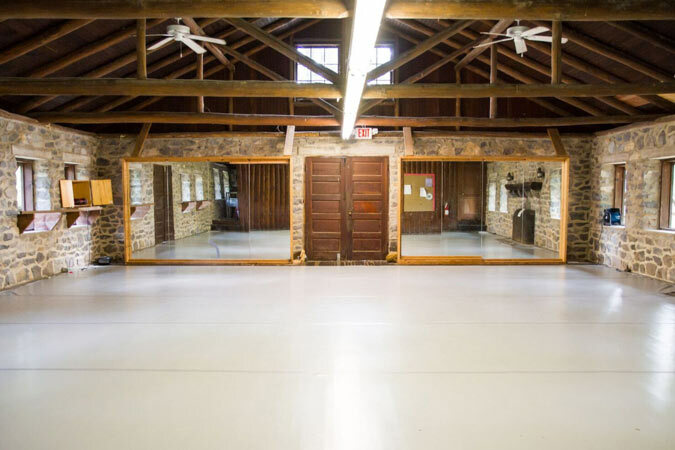 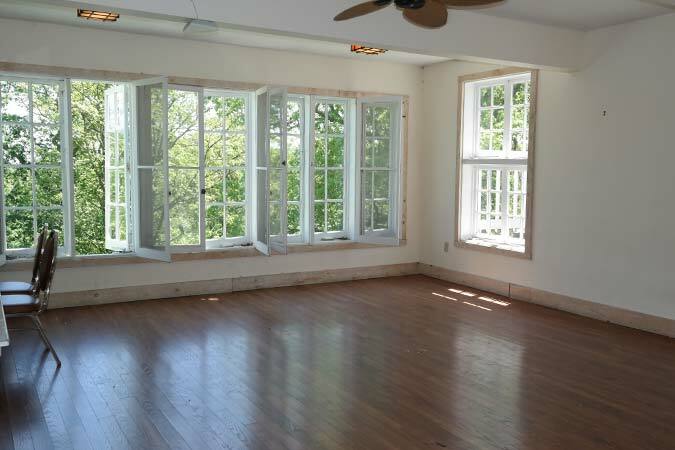 Located in the Catoctin mountains of western Maryland, within a 50-mile radius of Baltimore and Washington, DC, we have 2 spectacular facilities for your next spring, end of summer or fall retreat. 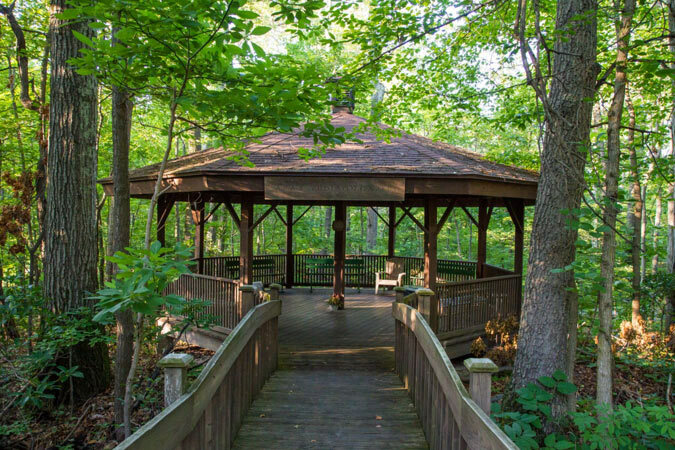 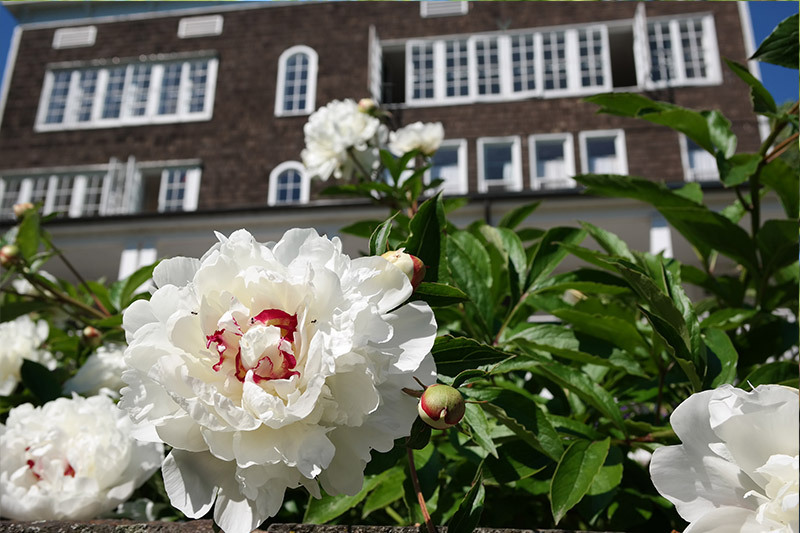 We are proud to offer complete dining services, accommodations, and recreational facilities in a wonderfully serene environment for an affordable price.